Welcome to the blog! This is the perfect place to get a better look at what my photography is like for real elopements, intimate weddings, and adventure sessions. 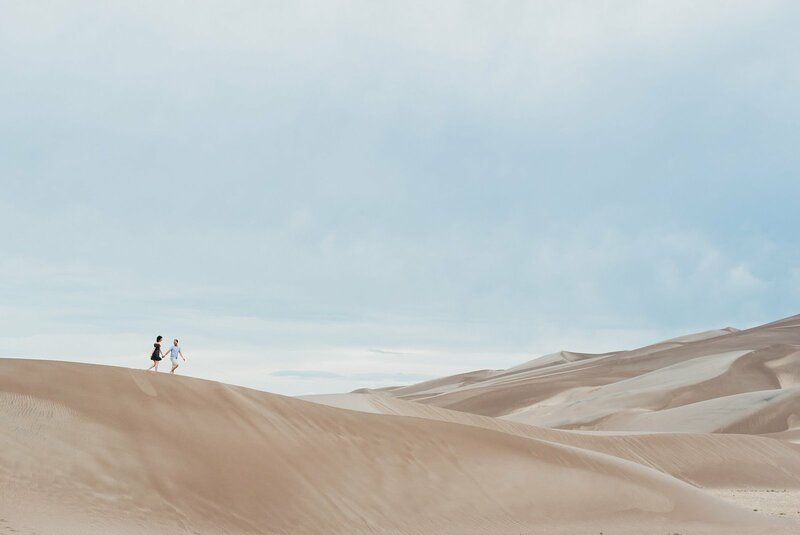 You can also find a ton of great planning tips + advice from where to start, to how to find the perfect wedding dress, to navigating family, and finding your epic elopement location. And if you've got wanderlust like me, pop over to the travel section of the blog to see my adventures and ideas for your next trip! Pick a category below, or select one of the latest blog posts!